In 2004 after 14 years of research, the Great Southern Distilling Company was founded and commenced commercial production in 2005. Located on the edge of Princess Royal Harbour, the distillery takes advantage of Albany’s pristine water, clean air, abundance of local produce and cool marine climate. 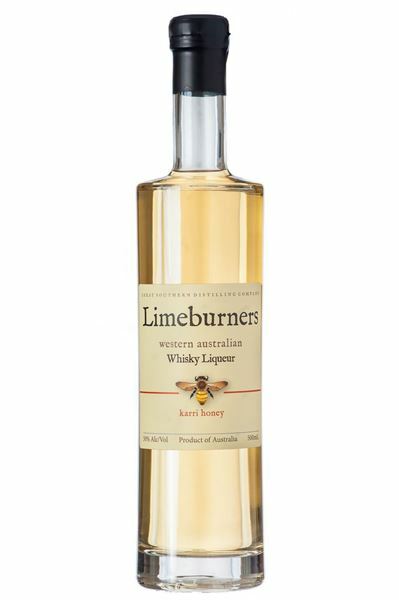 In May 2008, the first flagship ‘Limeburners’ Single Malt Whisky was released. Not only was this recorded as an historic event because it was the first Single Malt Whisky ever distilled in Western Australia, but it also picked up a Bronze Medal at the prestigious International Wine & Spirits Competition in London. After selling out within the month, the distillery knew it was getting things right.